Royalty-free stock illustration of a man sitting under the boiling summer sun, sweating and looking exhausted from the heat. 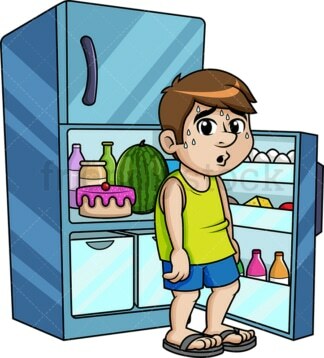 Royalty-free stock illustration of a sweating man sitting with his back against an open refrigerator, trying to beat the heat cool himself down. 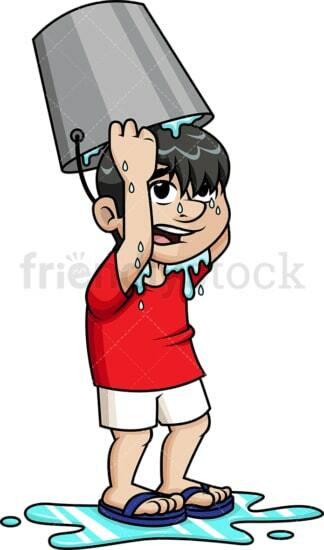 Royalty-free stock illustration of a wet man trying to beat the summer heat by pouring water on his head with a bucket. 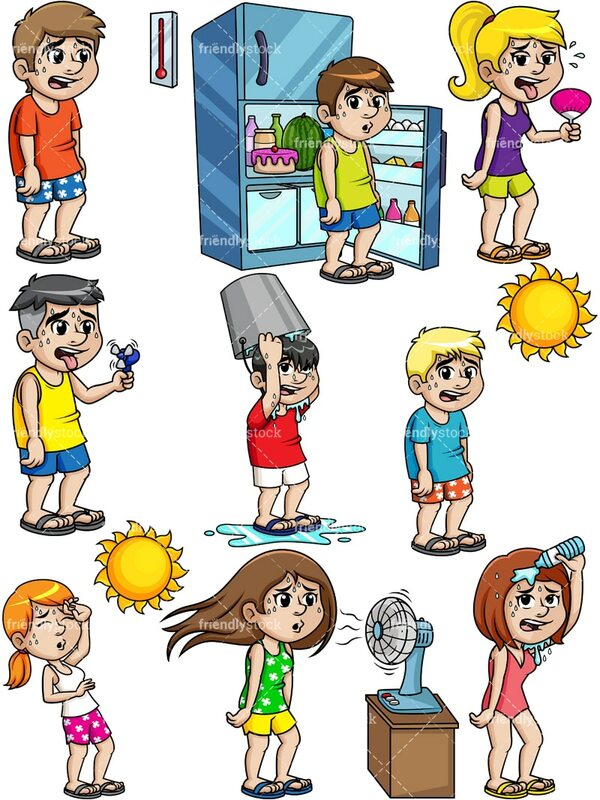 Royalty-free stock illustration of a young man sweating and looking exhausted and shocked at the high temperature while standing near a thermometer that’s going over the top. Royalty-free stock illustration of a sweating man with his tongue out from the summer heat, holding an electric handheld mini fan and trying to cool off. Royalty-free stock illustration of a sweating woman with her tongue out from the summer heat, trying to cool off with a hand held fan. Royalty-free stock illustration of a sweating woman sitting in front of an electric fan during summer, trying to beat the heat and cool off. Royalty-free stock illustration of a sweating woman under the summer sun, looking exhausted from the heat and almost fainting. Royalty-free stock illustration of a sweating woman in a bikini pouring water on her head with a plastic bottle, looking exhausted from the heat.